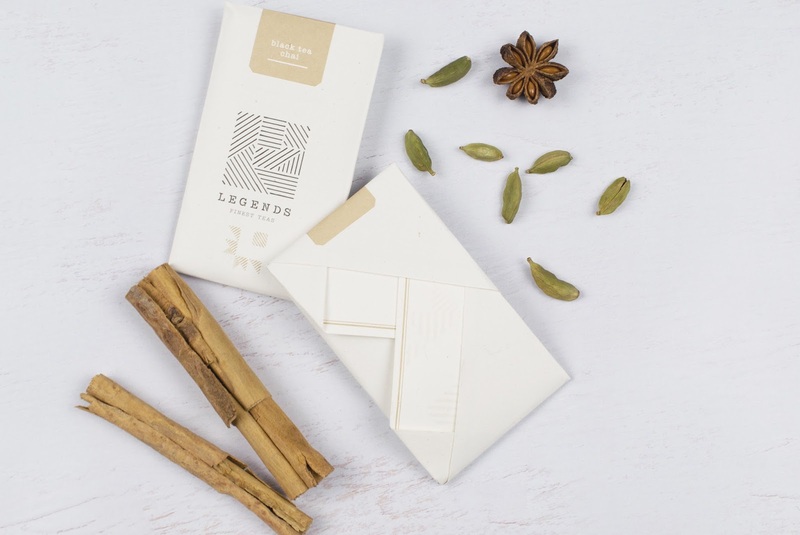 With the redesign of Legends tea, REGGS aimed to inspire consumers to slow down and embrace the experience. The detailed physical creates different discovery layers that take you away from the world for a while, enriching the ritual of drinking tea. 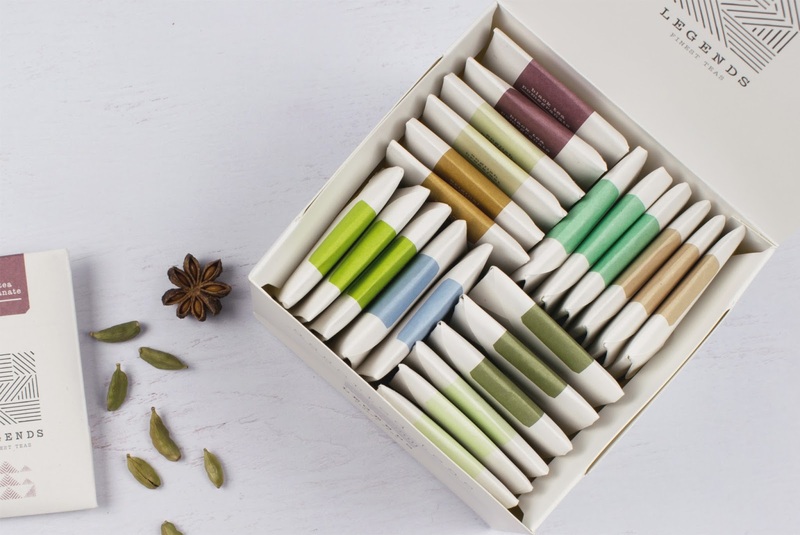 Every element is created to stand-out, revealing the unique stories behind the finest hand-picked teas. We wanted to capture the essence of the stunning iconic tea plantations. As a result, the new logo is an abstract illustration of the aerial view of the tea terraces geometry. The one hundred percent natural product characteristics are reflected in the tactility of materials, the refined colour palette and the botanical styling. Furthermore, the eye for detail also manifests itself in the rich illustrations used to capture the fresh ingredients and tea leaves. 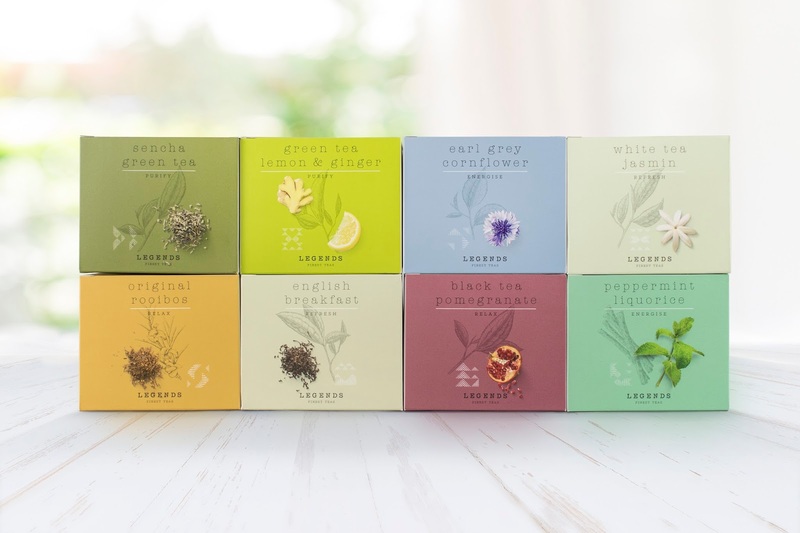 To enhance the unboxing experience, the individual tea packets are displayed as a 3-dimensional representation of the brand-mark, adding a unique twist. 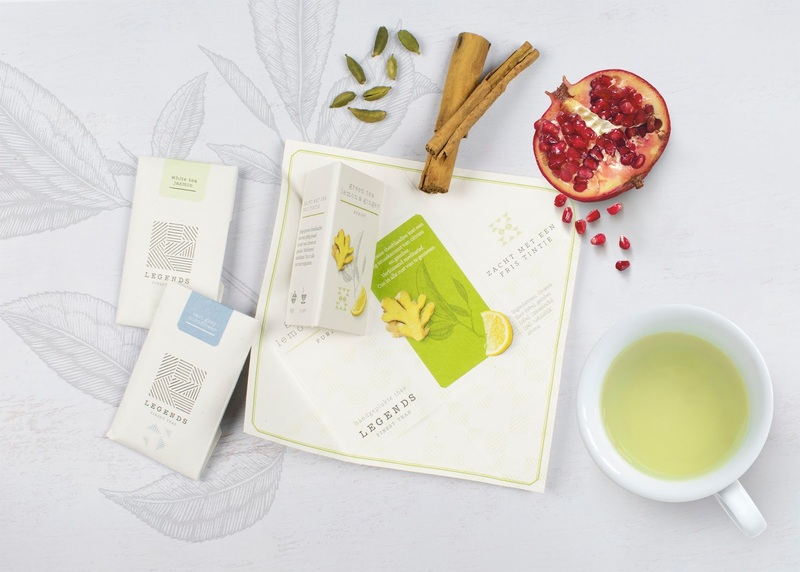 As you open the display box in a grand cafe, you reveal the holistic range of LEGENDS tea beautifully presented, with the four range stories guiding you to your perfect match. The terraced presentation of the box, once more echoes the form of the tea plantation. 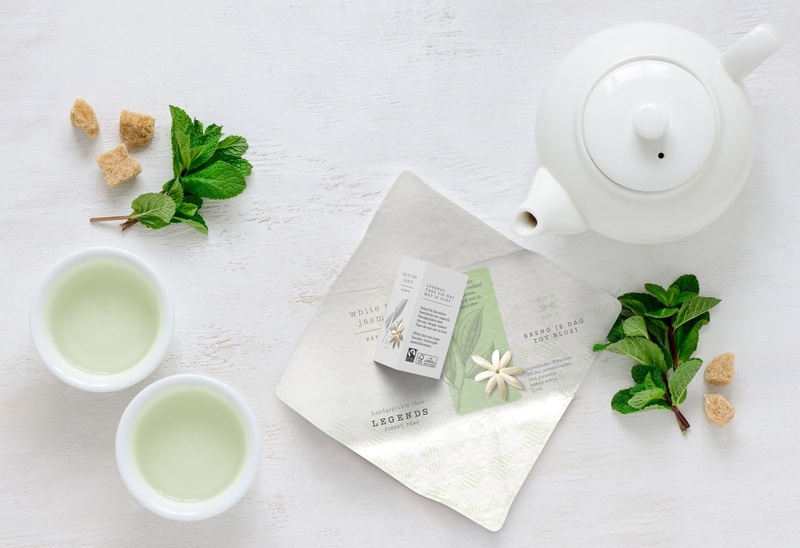 The moment of truth, as the tea packet is opened to reveal an origami folding method, inspires the consumer to slow down, to enjoy the brand experience and engage with the product story.